Hanover is holding another exhibition to get some feedback about its plans for the site. 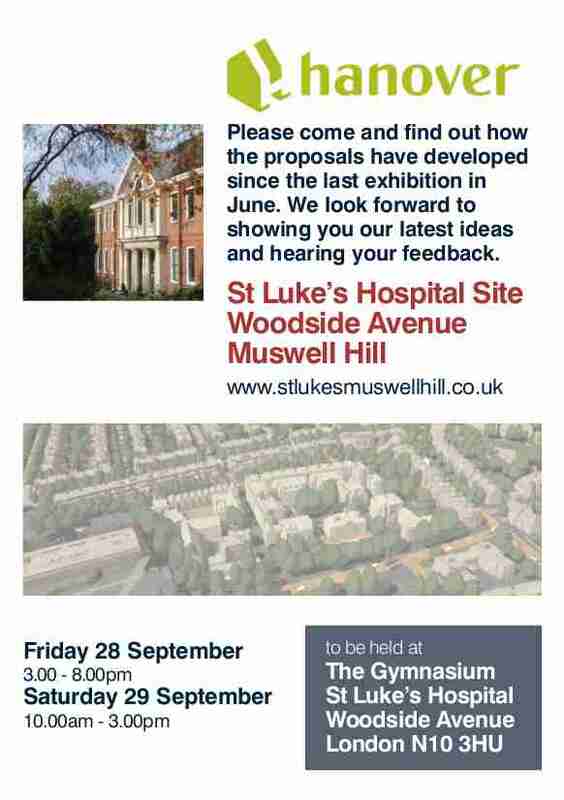 Come and have a look at the plans, drawings and models, and have your say. The exhibition is open on Friday 28th September from 3-8pm, and again on Saturday 29th from 10am until 3pm. It’s an opportunity to meet members of our Cohousing Group too, and find out more about cohousing and the form that our development will take.